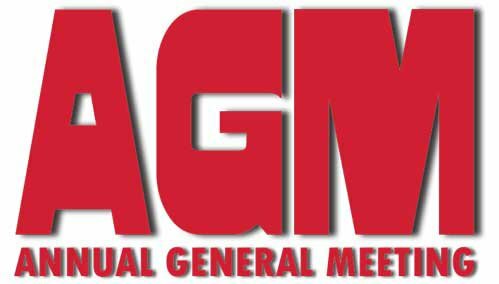 Join us for WRA Annual AGM meeting & Dinner!! Our Association thrives on contributions from its parents and volunteers! So come out, get the latest news, and participate in the direction of your young athlete’s favorite sport!! As always, your attendance gets you into a draw for a free registration for next season! Attending the entire AGM, as well as this seasons volunteer fulfillment, earns the $100.00 registration discount for all players in your family. Please RSVP to this email with number of adults and children attending no later than April 7th. We will only be providing dinner to those that RSVP so please reserve your plate now! Be a part of the excitement! Be a part of the sport!